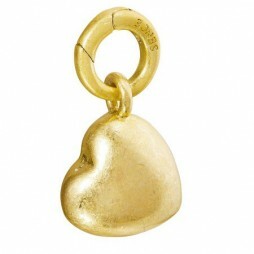 Sence Copenhagen Worn Gold Signature Charm. 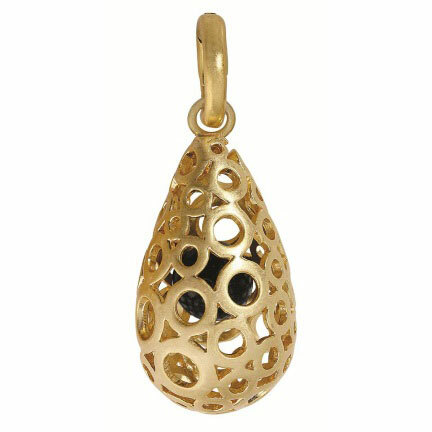 A unique charm pendant to add a touch of glamour to your necklaces, this beautiful worn gold plated charm is the perfect statement piece. 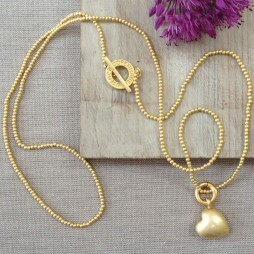 A unique charm pendant to add a touch of glamour to your necklaces, this beautiful worn gold plated charm is the perfect statement piece. 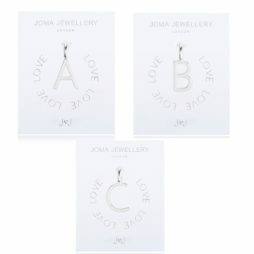 The Sence Copenhagen range features a unique collection of jewellery from an emerging Scandinavian designer – We feel that they have a collection of unquestionably gorgeous items. Their intention is to offer women of all ages a selection of exquisite, distinctive and inexpensive pieces, that may be worn in a fashion that underlines their particular individual style – mixing and matching the pieces in their own personal way. Chains & Charms, Sence Copenhagen. 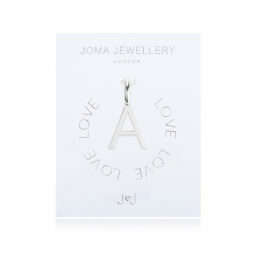 Use these simple alphabet charms to spell out sentimental words, names or initials of loved ones, or anything else that you would like on your #MYJOMA chains, necklaces, bangles and bracelets making each piece personalised just to your taste. Hi, Many thanks for the speed in which you sent my amazing jewellery. It arrived today and I am thrilled to bits with both pieces.